One size does not fit all, and neither do cut & paste master plans. The JTSA master plans are site specific, custom master plans which are developed to meet your communities visions and goals. The master plan is a guide to your parks future. 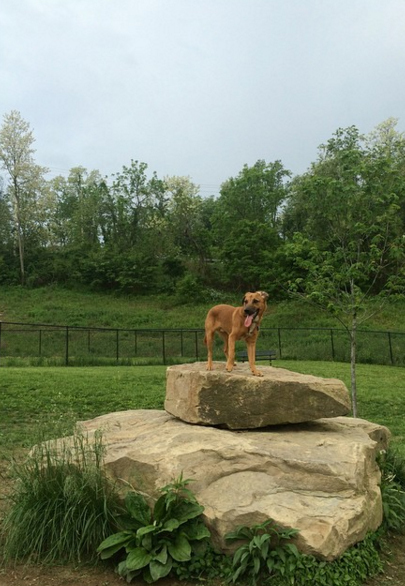 It is an outline of ideas, visions, and community goals for the park's future. A master plan must be flexible enough to allow for future changes, and comprehensive enough to remain a valid source of information throughout your phases of construction. JTSA's master planning is a complete process. It is: Thorough site investigation, code and accessibility review, Environmental impacts, comprehensive recreation planning, graphic presentation, and active meeting facilitation. JTSA's master plans are comprehensive and prepared to be understandable and easy to use. This is done through high graphic reports which develop a plan with the needed community feed back to create a true community master plan. Our reports combine your community's visions with quality artistic presentation. The result is a master plan which outlines the potential of the site while graphically demonstrating the communities vision and needs for their park. "Troy Hill has lost so much. This is the kickoff to the new heart of Troy Hill" said Darlene Harris the City Council Member who represents the neighborhood. J.T. 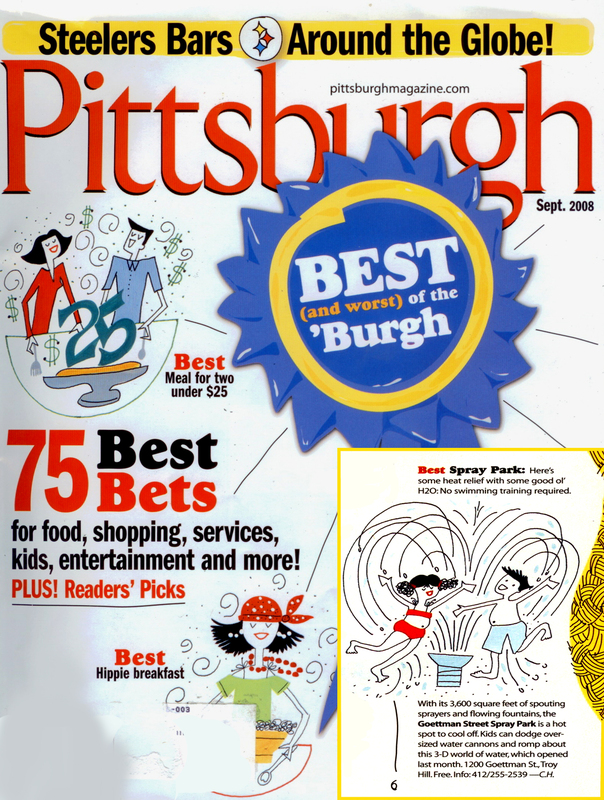 Sauer & Associates' Troy Hill Spray Park was voted top spray park in the area by Pittsburgh Magazine. 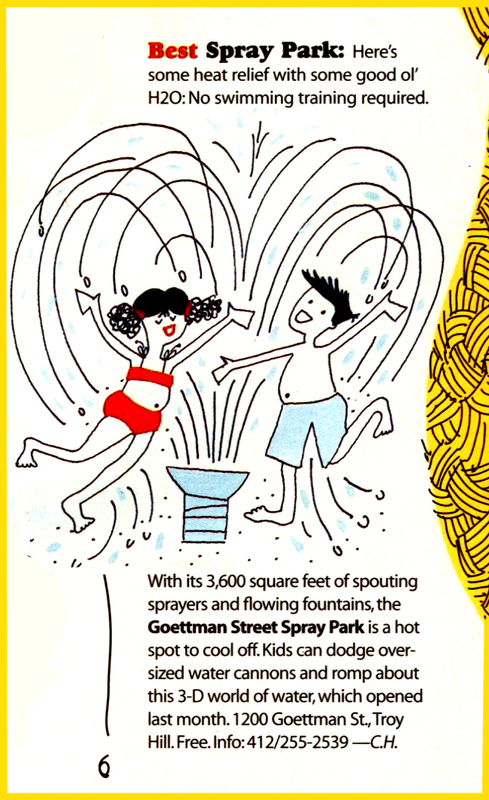 Troy Hill Spray Park wins award. Parks and Recreation are more than just a place to pass time, they are our gateways. 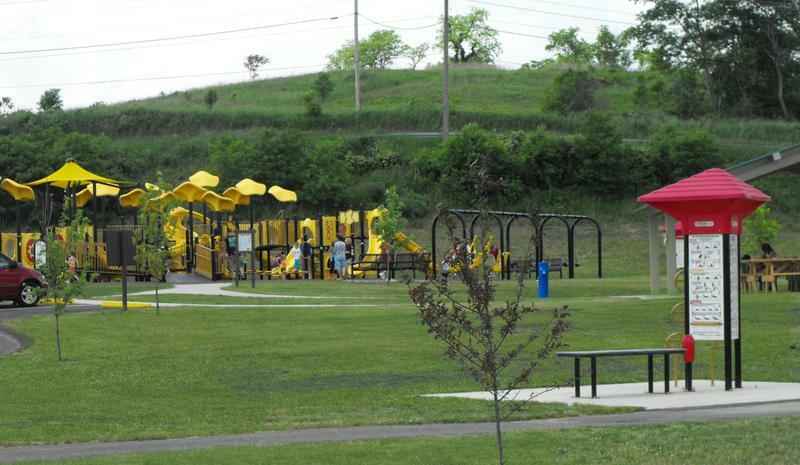 Our parks create a place for our children to learn and play, and a location for our community to come together. 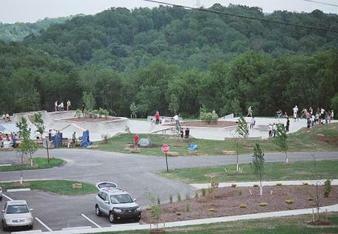 Recreation and parks increase property value, spark development, and can create their own economical output. JTSA Sports has spent the last decade designing and developing Parks and Recreations. 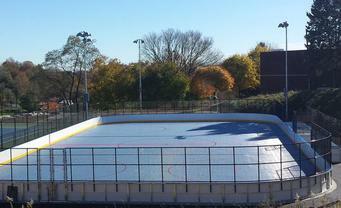 Our team has seen the affects of what a well planned and programed recreation system can have on a community. 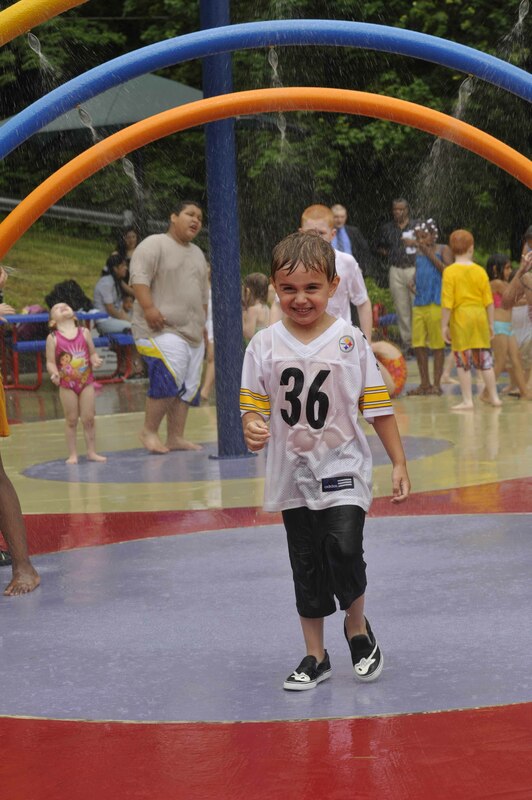 Our master plans have served multiple communities throughout PA, WV, MD, and OH in their; Set-up, creation, guidance, development, and maintenance of their park systems. JTSA Sports’ designs center around the latest and most popular trends in the recreation community to create parks which target the current needs of park users, fit with the environment, and create event centers which bring people back to the parks. The JTSA Sports team is proud to have taken part in the construction of over 25 parks, 60 sports parks, and numerous master plans for communities, schools, and private agencies. JTSA Sports brings custom design to all of our projects, which has allowed JTSA Sports over 90% repeat clientele. No matter what park you are looking for, they are all fun!!! At JTSA, recreation is our full time job. From master planning to park design, we help transform your park system into a place of pride for your community. 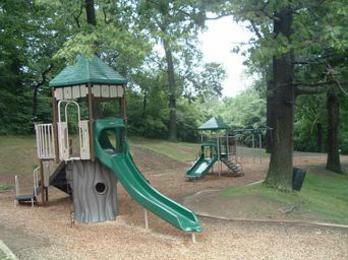 Our experienced team of recreation planners and landscape architects understand park planning and design. From experienced meeting facilitators to recreational programming, our team will help you build your park and your recreation system. Bring your community back to the park this year!!! Contact JTSA to discuss your park needs and goals.